YouTube DIY'er Zack Nelson hacks open the Model 3's key card in search of a better form factor for the RFID chip. Android users have reported frequent issues with the Model 3 phone as key. Others do not like the key card backup. 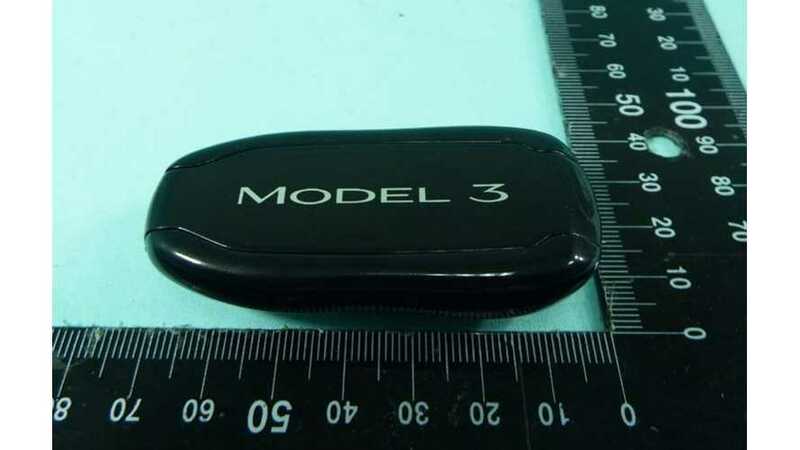 An FCC filing hints that a Model 3 keyfob might be on the way. 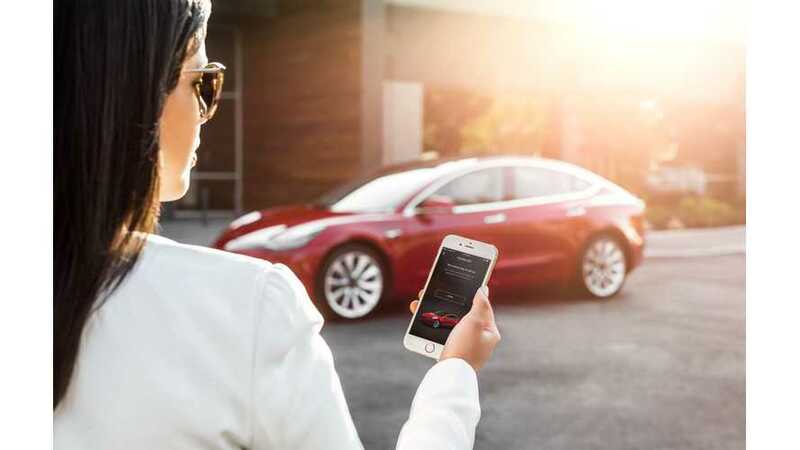 Tesla's latest over-the-air software update includes newly available security features related to the Tesla Model 3's smartphone keys. 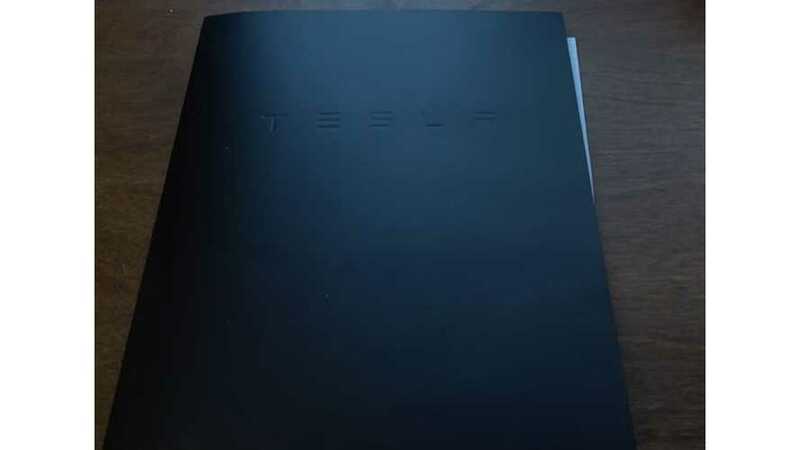 This is the first time we've seen Tesla Model 3 delivery paperwork. 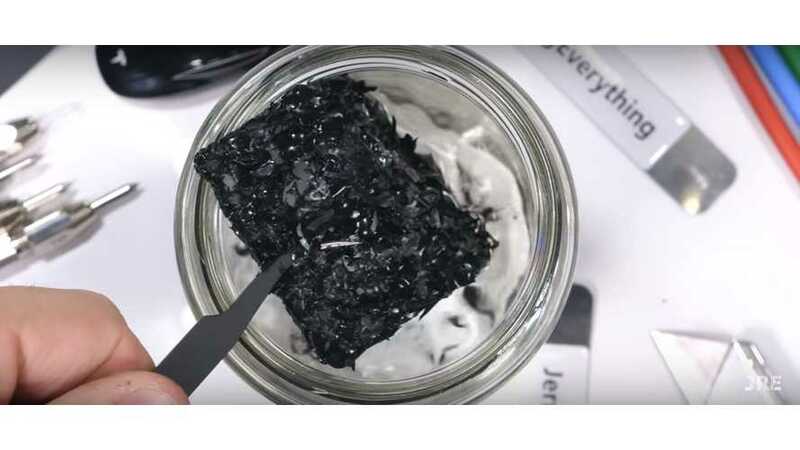 The video provides some interesting information, and we've taken screenshots to share. 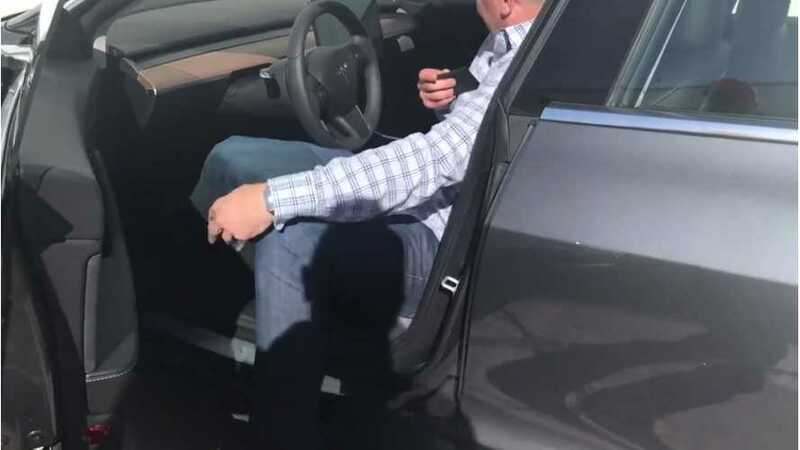 Tesla Model 3 Uses Key Card Instead Of Key Fob?